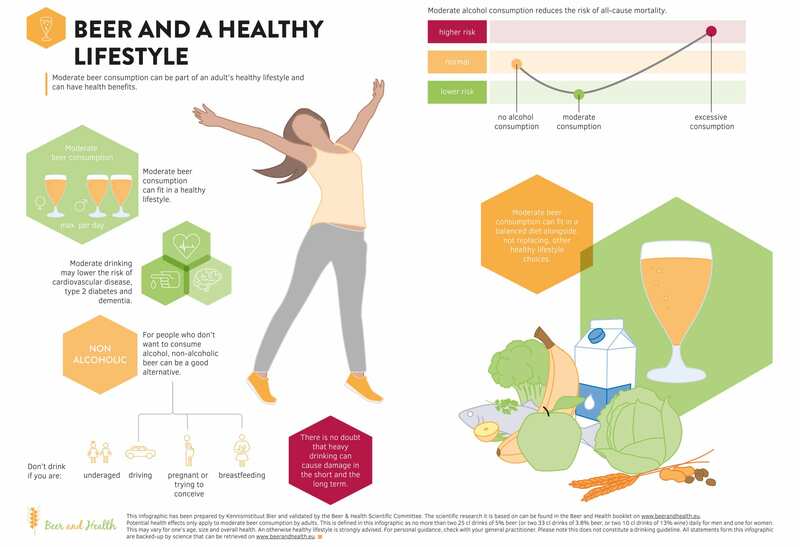 Moderate beer consumption can be part of an adult’s healthy lifestyle and can have health benefits. 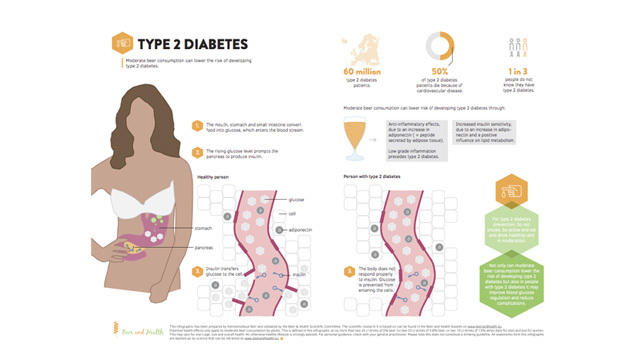 Enlarge the image by clicking it or download the infographic now (pdf)! 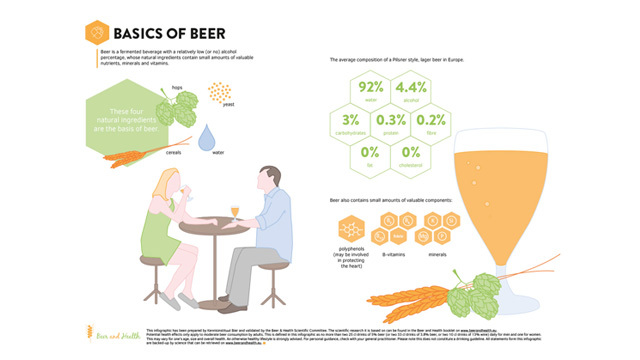 Beer is a fermented beverage with a relatively low (or no) alcohol percentage, whose natural ingredients contain small amounts of valuable nutrients, minerals and vitamins. The best way to look after your heart is to follow a healthy diet and lifestyle. 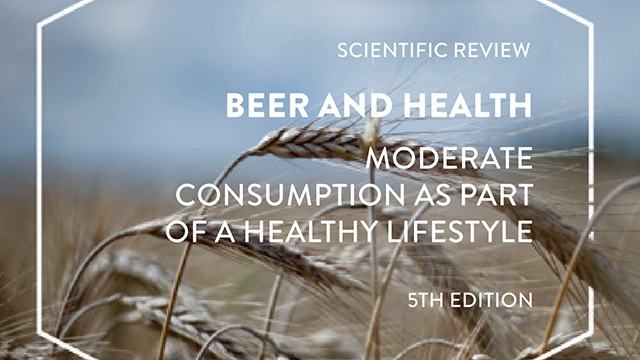 For healthy adults, moderate beer consumption can be part of this balanced way of living. 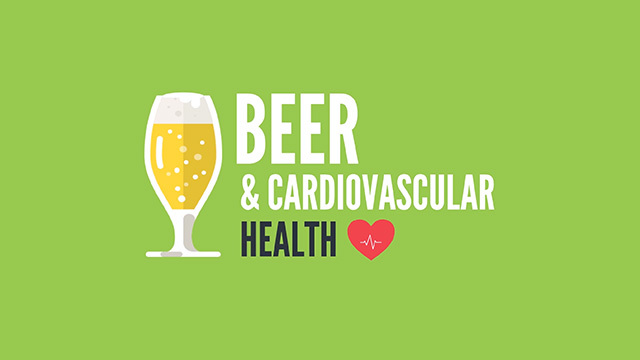 Moderate beer consumption can lower the risk of developing type 2 diabetes. Beer has been a staple part of European diets for thousands of years, and through the ages it has become deeply ingrained in our traditions and culture.